Rabat - The father of former Polisario Front leader Mohamed Abdelaziz died on Saturday in Inzegane, southern Morocco. 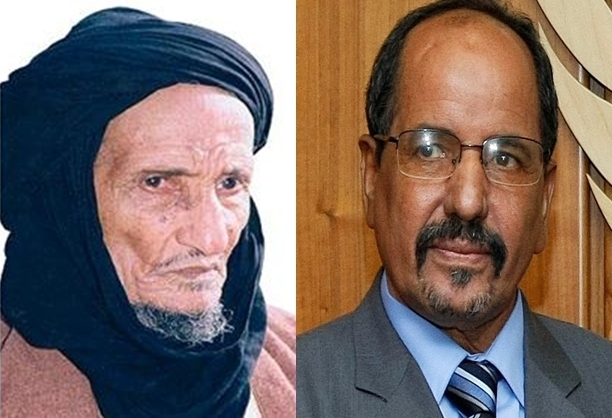 Rabat – The father of former Polisario Front leader Mohamed Abdelaziz died on Saturday in Inzegane, southern Morocco. Khalil Rguibi died at the military hospital of Inzegane following a long period of illness, Moroccan media reported. Rguibi was more than 100 years old. 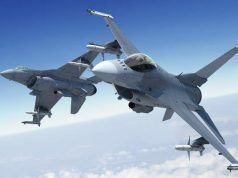 On Thursday, the former soldier was taken to a hospital in the city amid a “gastric complication” for which he had been receiving medical treatments. 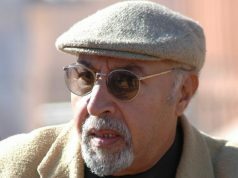 Rguibi outlived his son, who died in May 2016 after three decades at the top of Polisario leadership. Unlike his son, who took up arms against his home country, Rguibi was a former soldier in the anti-colonial Army of Liberation during the French and Spanish colonialism and then the Moroccan Royal Armed Forces. 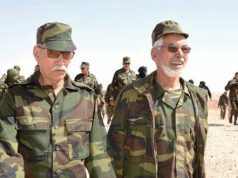 The father and son parted ways in 1972 when Abdelaziz decided to join the movement of Sahrawi students that would become the Polisario Front. 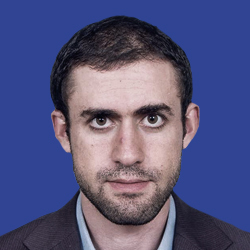 Rguibi said in an interview with pan-Arabist London-based newspaper Ashraq Al Awsat in 2002 that his son was studying at the University Mohammed V in Rabat at the time. 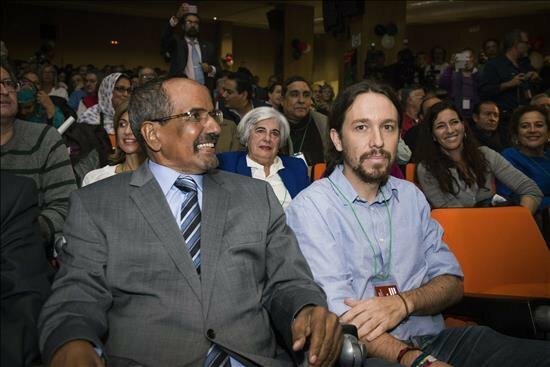 “He didn’t tell me about his decision,” said Rguibi, who was at the time serving in Moroccan army near the borders with Western Sahara, which was still under Spanish occupation. Rguibi said he spent many years in the small city of Kasba Tadla where he had been transferred, not knowing whether his son was alive or dead. Rguibi’s life had not been easy. The former Moroccan soldier saw members of his family, including women, arrested by Moroccan authorities in the early 1970s. Back then, the uncontrolled activities of his son Mohamed Abdelaziz and other Sahrawi young men in the Sahrawi city of Tantan, over which Morocco regained control a few years after independence from the French occupation in 1956, made Moroccan authorties suspicious. 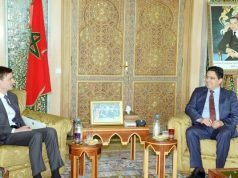 Morocco feared those activities would undermine its endeavors to regain control over Western Sahara from the Spanish colonizer. When he was transferred to Kasba Tadla in the 1970s, he said he was thankful to God that he was spared the turmoil that Western Sahara saw at the time. Rguibi said he was the victim of “marginalization” by the Moroccan state, as he didn’t receive a pension other than his retirement allowance of MAD 1100, a meager sum with which he was unable to provide for his 14 family members. Nonetheless, since his military service came to an end in 1980, he maintained that he was a Moroccan, criticizing those who took arms against the state, whether during Spanish control of Western Sahara or afterwards when some former members of Polisario came back to Morocco. Yet, Rguibi saw that he was partly blamed for the action of his son who he had not seen since he left to join the separatist organization. “I was threatened from all sides. I was told, ‘Look what your son did,’ or ‘This is because of your son,’ and I used to respond he was no longer my son since he left me. My son is he who is still under my custody. But he who is no longer under my custody has become free in what he thinks,” the former soldier said. In 2005, some Morocco civil society activists tried to organize a trip for Rguibi to meet with his son, but the plans did not materialize. 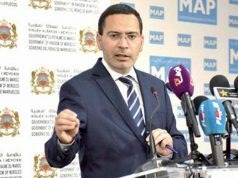 When reporters from Moroccan news daily Al Massae approached Rguibi’s entourage four years later to learn why the meeting did not happen, they were told the old Sahrawi man did not have the inclination to travel.